We ensure all CNA’s are fully certified and able to pass all background tests. We then offer our own array of tests, which we call our FIVE STAR PROMISE. Solid references with clients and/or in the healthcare field. The ability to pass written communications tests. The ability to pass verbal communications tests. Proficiency with client transfer techniques. Only after certified nursing assistants pass a plethora of tests, will we refer them to clients with confidence that they are fully qualified and passionate about what they do. 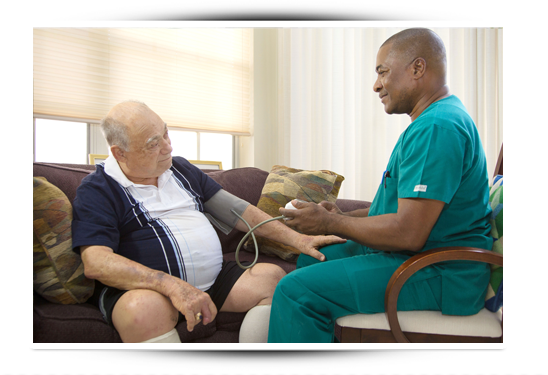 We then use our Care Match Program to match clients with the best certified nursing assistants for their individual needs. We listen to their specific care needs, scheduling preferences, daily activities, and hobbies before referring a CNA we believe will be a great fit. Our Care Match Program is so successful that we pledge our clients’ satisfaction on the very first visit. This is backed up by our First Day Satisfaction GUARANTEE. We check in after the first visit to make sure everything went smoothly and that the client is 100% happy with their choice.